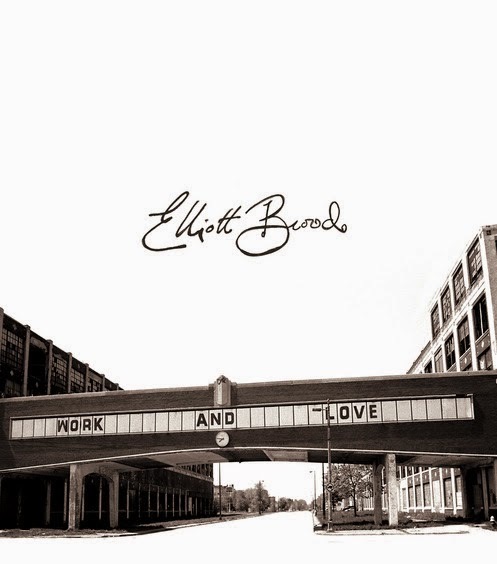 Snob's Music: Elliott BROOD announce new album "Work And Love"
Elliott BROOD announce new album "Work And Love"
Toronto's Elliott BROOD are coming back with a new record. The band have announced plans to release Work And Love on October 21st. The great rootsy track "Jigsaw Heart" is currently streaming on CBC Music. I'm not a monster Eliott BROOD fan, but this track might just get me there. Elliott BROOD play the Greenbelt Harvest Picnic in Dundas on Saturday.